Ed Straight, president of Wildlife Rescue and Rehabilitation in Bradenton Beach, took this photo Nov. 8 of a coyote near the intersection of Tarpon Street and Spring Avenue in Anna Maria. Some say adaptation is key to survival of a species. “We’ve had about 20 calls in the past two weeks between Manatee and Sarasota counties,” Ed Straight, president of Wildlife Inc. Education and Rehabilitation Center in Bradenton Beach, said regarding an uptick in coyote sightings in the area. 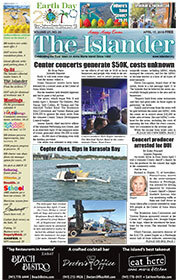 The nonprofit rescue service has operated at Straight’s home in Bradenton Beach for nearly 31 years. 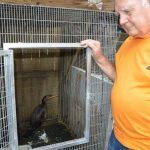 He and wife Gail, with the help of volunteers, rehabilitate birds, mammals and reptiles rescued in Manatee and Sarasota counties. Wildlife Inc.’s menagerie of animals as of Nov. 20 include baby squirrels, skunks, tortoises, a monkey, a monitor lizard and a variety of birds. 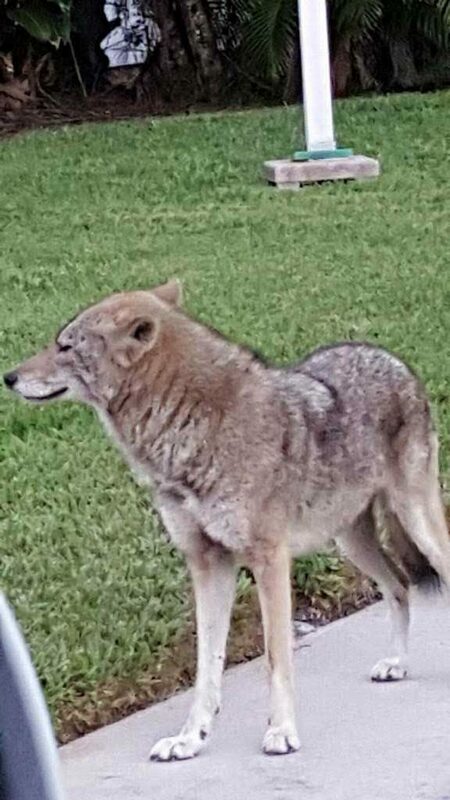 According to Straight, unless he gets a call to rescue a sick or injured coyote in Manatee County — and he has before — he will not be removing the animals from private or public property. He said trapping coyotes “isn’t really an option” and it would require putting other live animals in the trap as prey, which he finds offensive. “Trapping is not the answer,” Straight said. 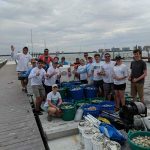 Suzi Fox, Anna Maria Island Turtle Watch and Shorebird Monitoring executive director, said turtle watch volunteers saw coyote tracks near nests on the beach during the 2018 nesting season, May-October, but nothing indicated tampering in the nests by the animals. However, she said she is concerned for shorebirds nesting on the beach come February. Straight said he has received calls from people who would like to see the animals removed. Straight said he has not heard of coyotes on the island attacking people, adding that they normally are afraid of humans and suggested people walking alone or with dogs carry an air-horn or similar noisemaker. He advised people to keep house cats inside, since coyotes are known to attack cats. Adaption by humans is key to the solution. For more information or to report a sick or injured animal, call Wildlife Inc. at 941-778-6324.